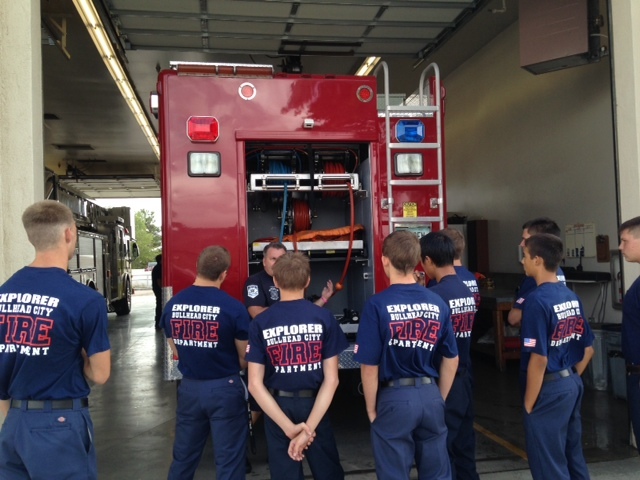 The Bullhead City Fire Department Fire Explorer Program is a youth-oriented program focusing on a vocational study of a professional firefighting career. 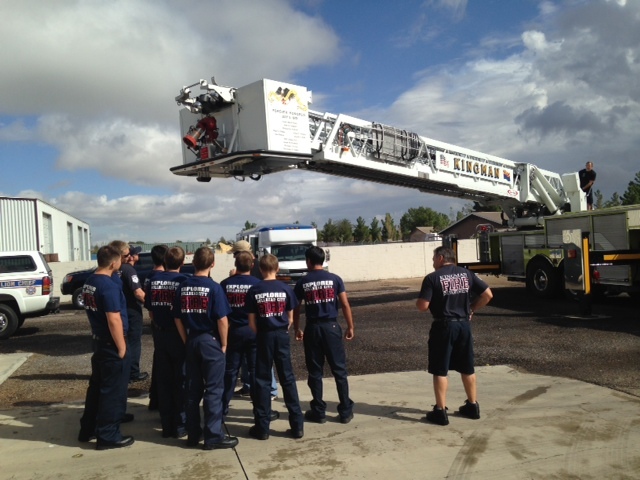 Eligible young men and women are given training in the various phases of fire protection. Fire Explorers may participate in training in the areas of fire and rescue operation. Also Fire Explorers can assist at multi-company drills, major incidents, and wherever their youth and energy can be utilized in an educational experience.